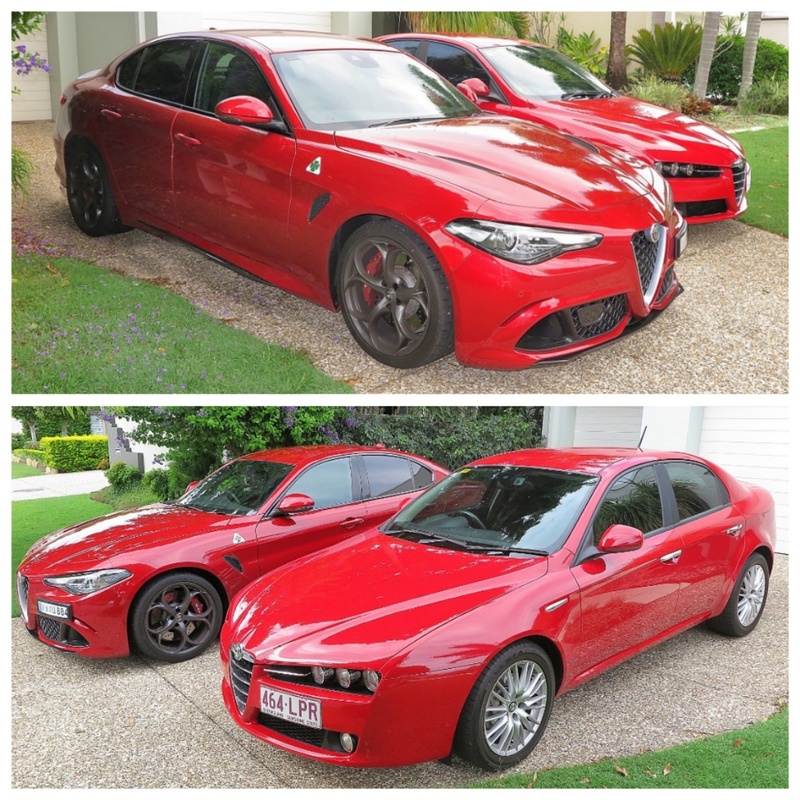 So, finally I have the Alfa Romeo Giulia Quadrifoglio 'on my drive' alongside my beautful Alfa Romeo 159, and aren't they gorgeous. 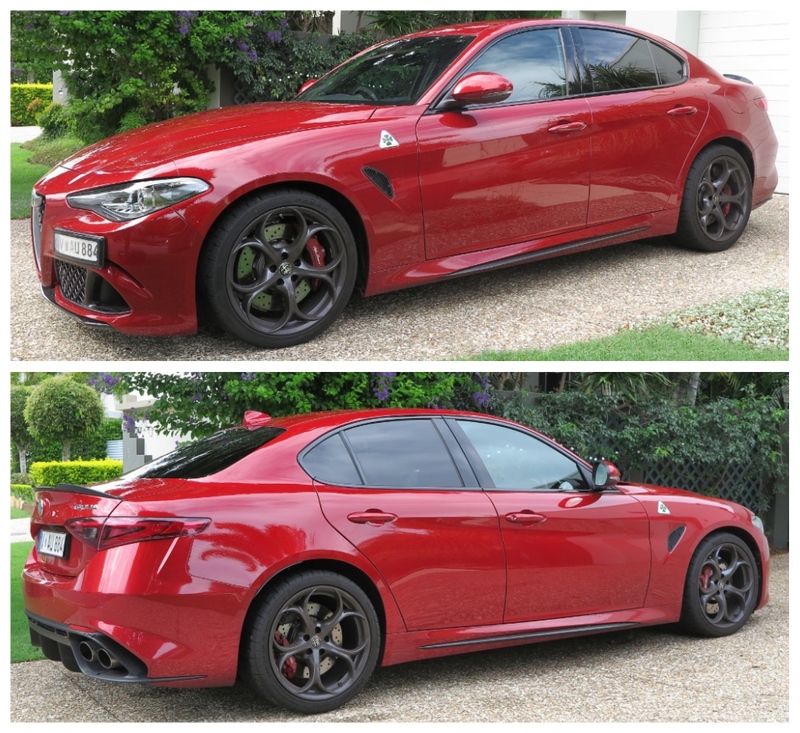 On the Drive the QV has an aggressive stance, when you compare it to the 159, which looks almost 'pretty' by comparison. I asked a lady friend of mine to comment and she said the QV looks "nasty" and the 159 looks "smooth". 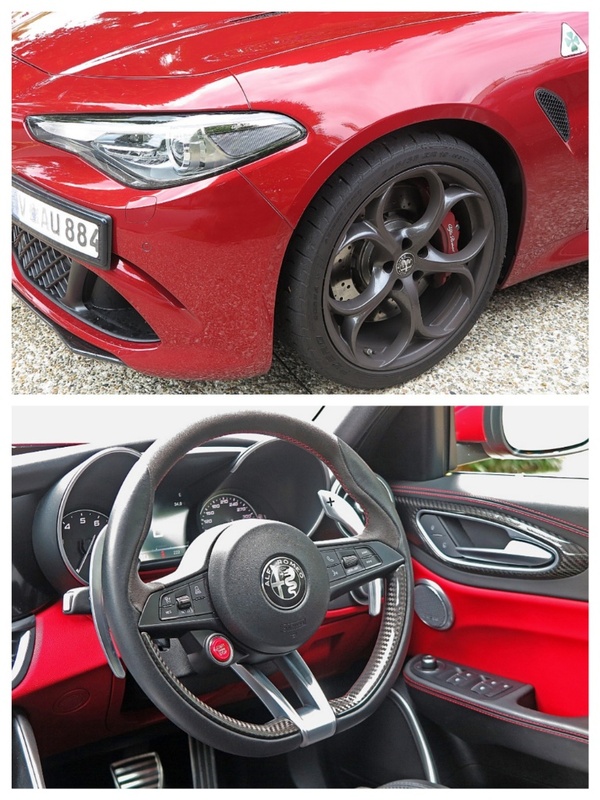 The chassis dynamics of every Giulia I have driven have been superb, and the Maserati-massaged 501hp turbo V6 only changes the character of the Giulia QV via the prodigious power delivery. 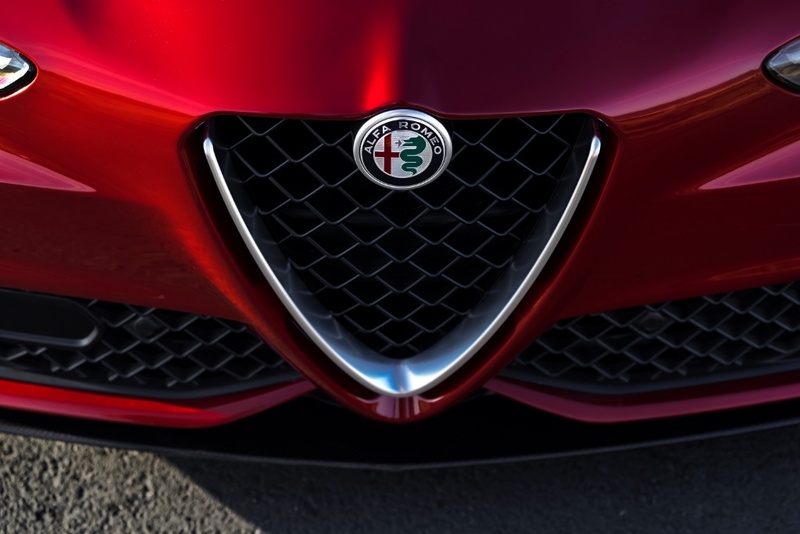 It is every bit the competitor to BMW's M3 that the Giulia team envisaged. 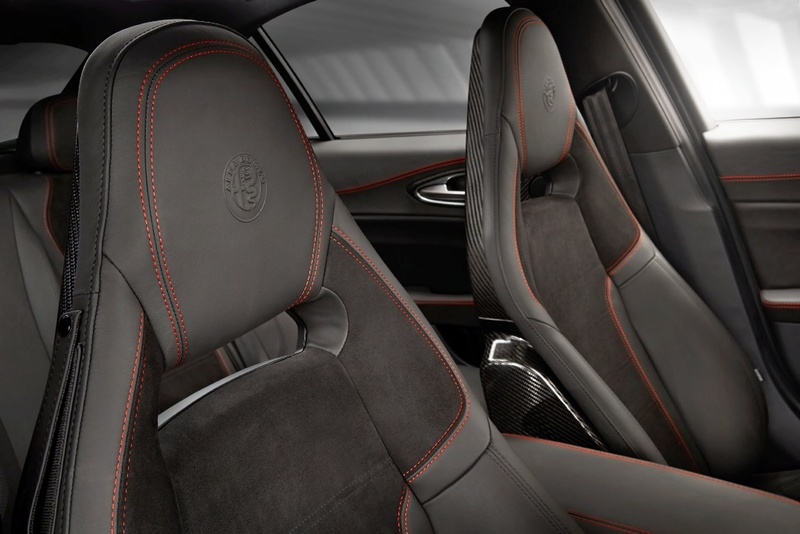 The attention to detail in the design, the powertrain, the suspension and the interior is flawless. I know I'm already a fan, and what would you expect me to say? 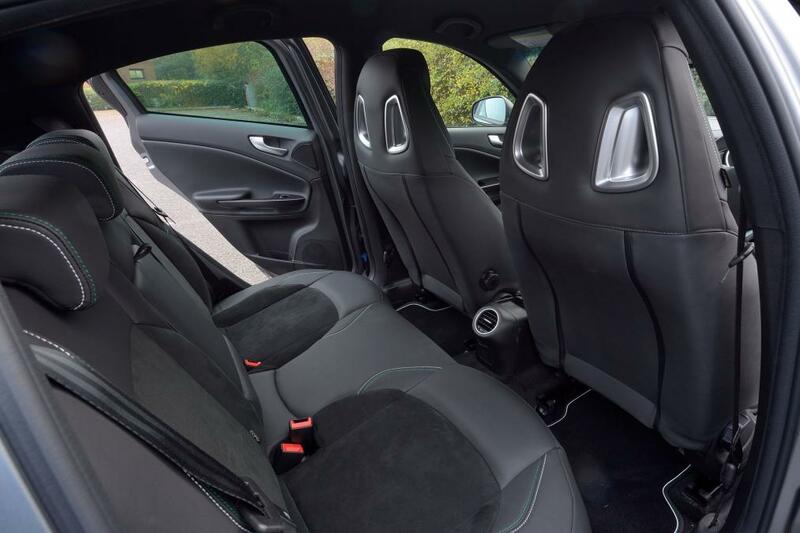 However, this car is worth test-driving if you're in the market for a high performance medium-sized sedan. Damn! Where is that elusive lottery win?